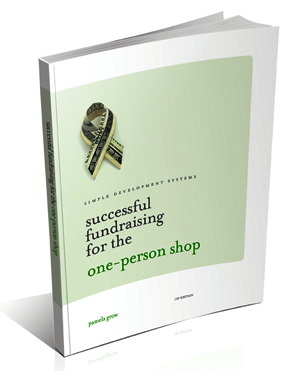 Regular readers of my newsletter, The Grow Report, know that I am a huge fan of the online fundraising resource SOFII. 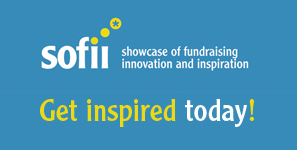 SOFII showcases exhibits from the best fundraisers in the businesses – people like Mal Warwick, Ken Burnett, Tom Ahern and Lisa Sargent. In fact, SOFII is the nonprofit development person’s best swipe file! Ask many nonprofit fundraisers and they’ll have no idea what a “swipe file” is. Fortunately I began my career in marketing and sales and any good marketer worth his or her salt has developed their very own swipe file that they are constantly adding to. You’ve probably developed your own “swipe files” without even realizing it. I’m talking about those flashes of brilliance when you managed to put onto paper exactly what you wanted to say. Those little gems that help you along, so that you aren’t continuously reinventing the wheel. A few weeks ago I wrote a perfect paragraph describing the new agency I’m working with – a succinct slice-of-life piece – that I’ve already resurrected several times since for other proposals and letters. Along with SOFII, There are any number of books I turn to for openers when designing an annual campaign. You know. Simple phrases that can jumpstart your brain when it’s operating in feeble mode. 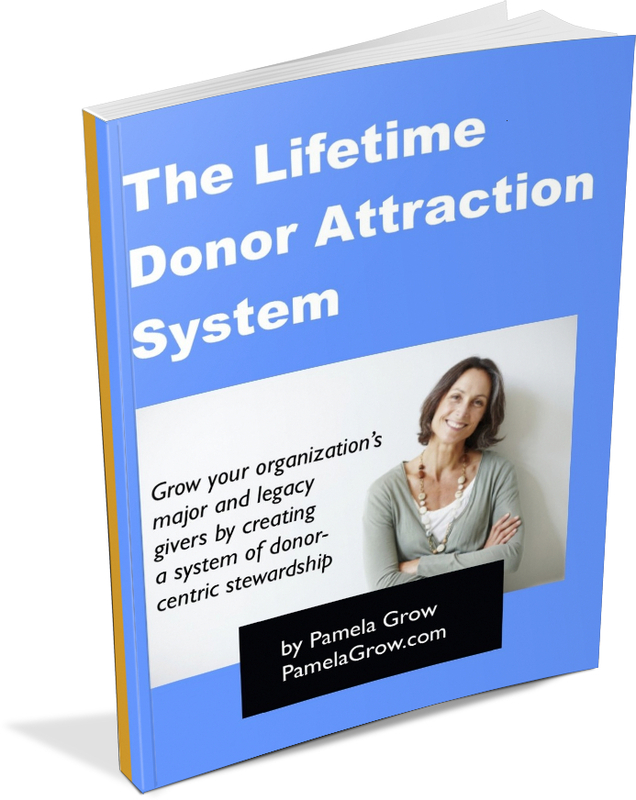 I also make a practice of collecting both appeal letters that I receive from other organizations – and the thank you letters I receive following a gift. I’d like to say that I keep them for “swipe file” purposes, but, sad to say, more often than not I keep them as examples of what not to do. If you haven’t already made a conscious effort to create your own swipe files, there’s no time like now to start. And the best way is by bookmarking www.sofii.org. Go ahead. Do it now. Once you see how valuable it is, make a donation. For more on swipe files for the nonprofit writer, be sure to read Lisa Sargent’s excellent article: Swipe Files Revealed over at SOFII.